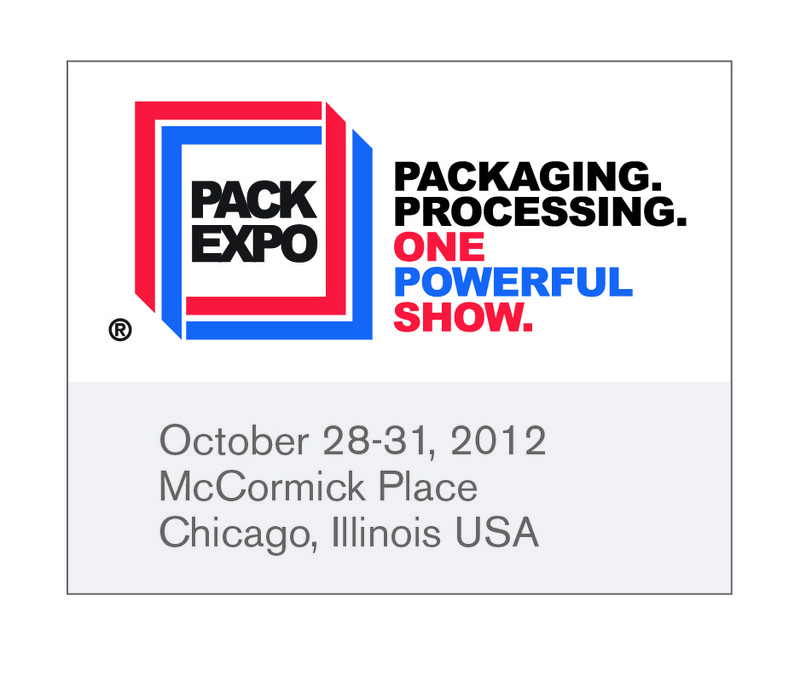 At PACK EXPO International 2012, we’re going to be introducing the completely improved PL Series Modular Conveyor System. With upgrades too numerous to list here, the new PL Series is the ideal conveyor to expand with your business. We’ll be showing the PL Series Conveyor as an integrated solution with an Eaglestone Turntable and Epson Robot. 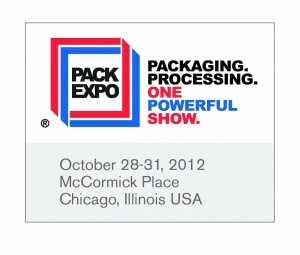 To register to attend PACK EXPO, visit www.packexpo.com and click on “Register Now.” Use code 72U15 for free registration, courtesy of your friends at Eaglestone!